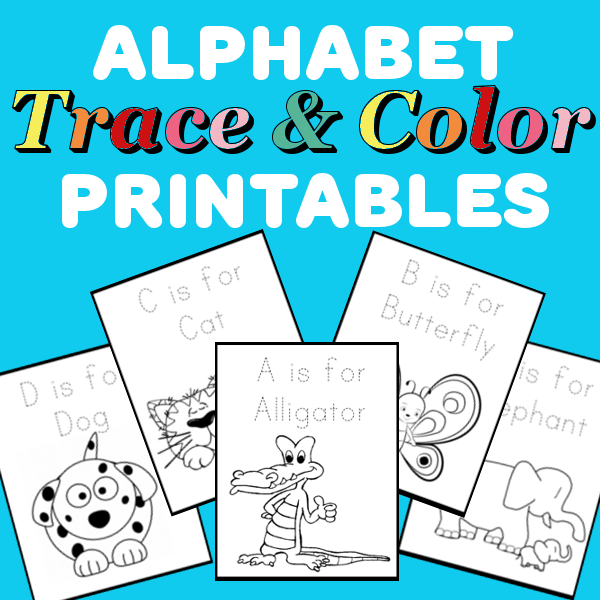 My ABC Tracing Cards have been a huge hit and I have been using them to take advantage of our down time. I have a set in the school room for the girls to use whenever they have free time and I also keep a set in my purse. The girls use them while we are shopping, waiting for our food in restaurants, during sisters soccer practice, and any other time we have a few minutes of down time. The girls love the ABC Tracing Cards so much that I decided to make some more. 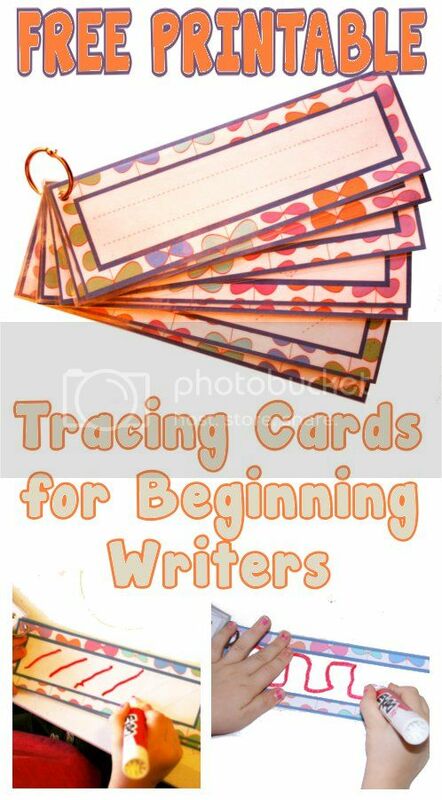 These tracing strips are perfect for beginning writers who have not yet mastered the art of tracing their ABC's. There are 8 tracing strips that range from super easy straight lines to slightly more difficult designs. I suggest laminating the cards so that they can be used with dry erase markers. You can also punch a hole in the corners and keep them together with a binder ring.